Houseplant Care Class: The class is free, learn how to care for houseplants, including orchids. Workshop: For a fee of $40, create an Kokedama; a planting style popular in Japanese gardens that translates to “moss ball”. 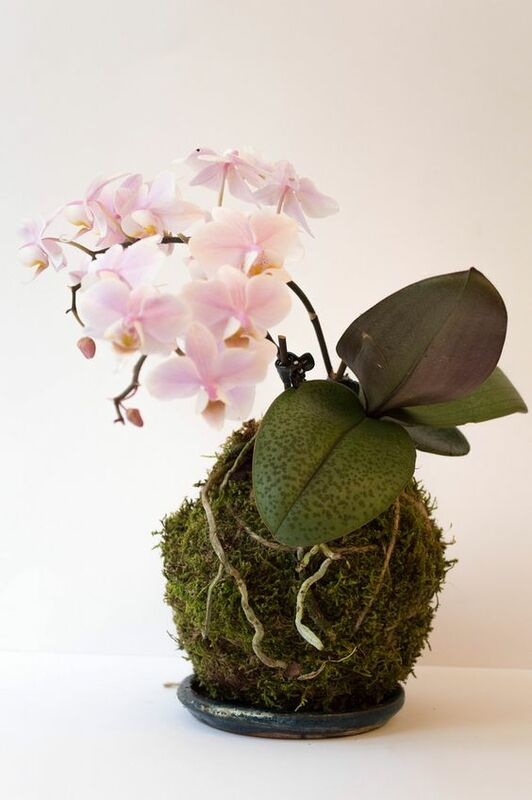 In this workshop you will create your own Orchid Kokedama. The class includes a Phalaenopsis orchid, peat moss, moss, and wire for wrapping and hanging. Class size is limited to 50 people, Workshop is limited to 20 people.